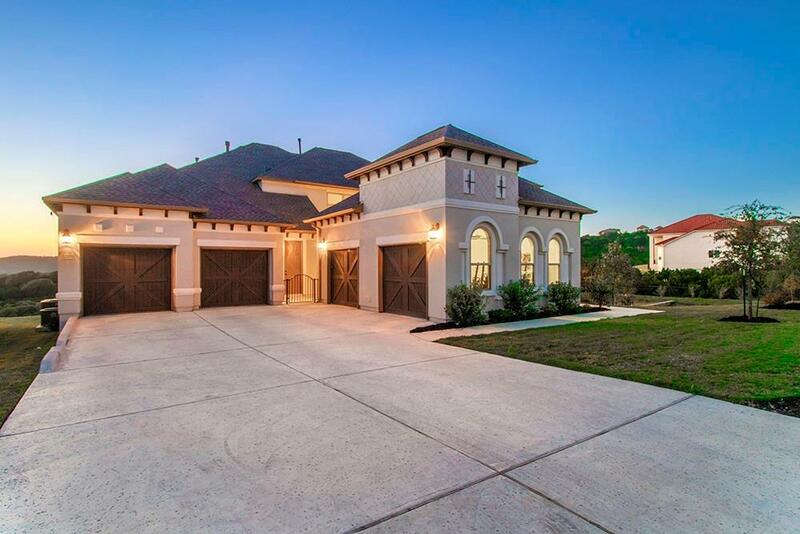 Toll Brothers home with four bedrooms, 4.5 baths and 4 car garage. Over sized island w/jagged edge granite, Wolf brand gas cook top w/pasta arm, built-in ovens and upgraded lighting. 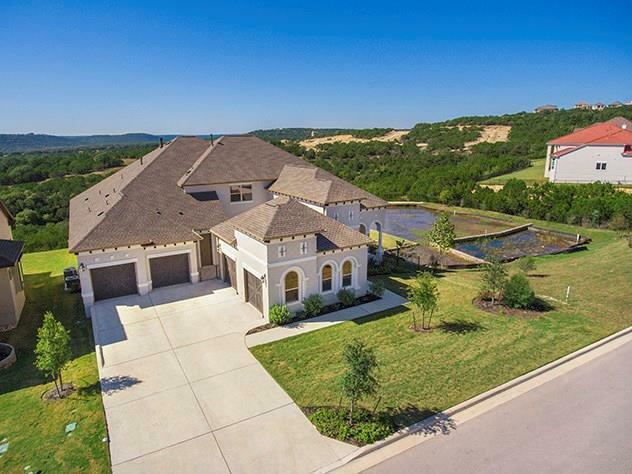 Large master on the main level offers a custom shower, jetted tub, and huge walk in closet. All secondary bedrooms have in-suite baths. Upstairs bonus room, two back balconies and room for pool. Empty lot next door will never be built on. 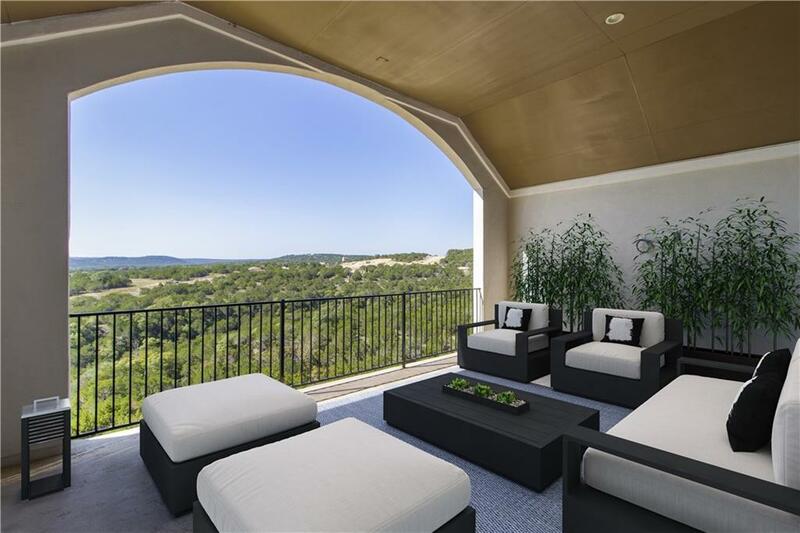 Magnificent hill country views. 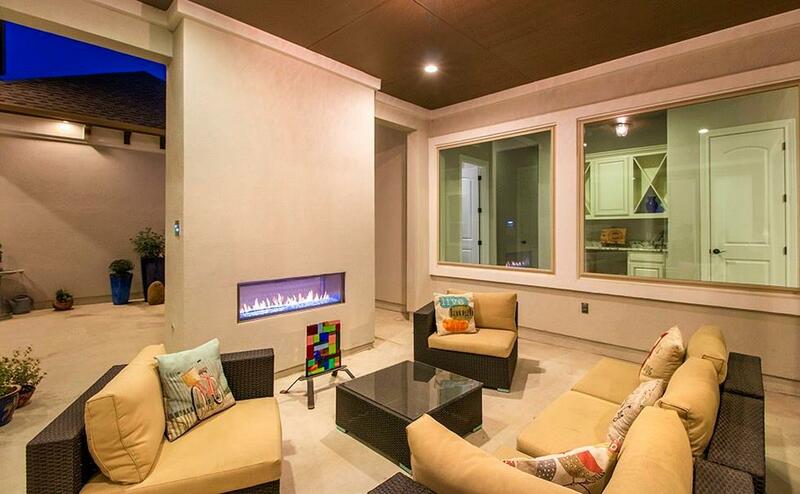 Front courtyard with outdoor fireplace. New carpet soon!